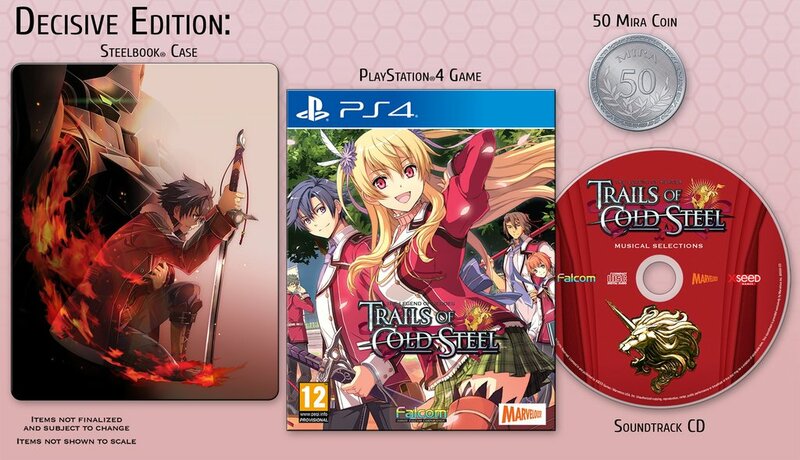 Those looking forward to Marvelous Europe’s PlayStation 4 release of The Legend of Heroes: Trails of Cold Steel will be excited to learn that the game will be released on the 29th March 2019 within Europe, with its North America release (of which will be published by XSEED Games) scheduled for release on the 26th March 2019. 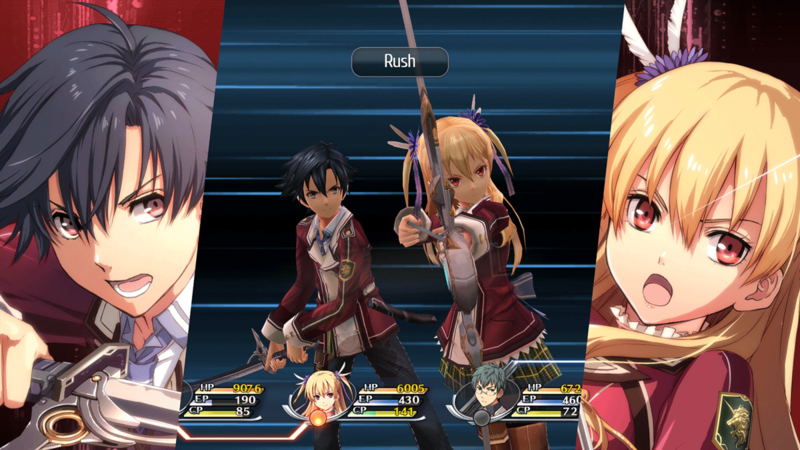 As previously announced this PlayStation 4 release of The Legend of Heroes: Trails of Cold Steel will include the Turbo Boost Mode, which allows users to speed up gameplay by up to 4x the normal speed, and Dual Audio (English & Japanese) options that were previously available in the Windows PC (via Steam) version. Additionally this PlayStation 4 version will include all previously released downloadable content on the game disc as well as support for 4K resolution and 60FPS on compatible PlayStation hardware. That’s not all; as Marvelous Europe have also confirmed that owners of The Legend of Heroes: Trails of Cold Steel on the PlayStation 3 and PlayStation Vita will be able to transfer their save data to the PlayStation 4 version of the game. This means those who own the previous version of the game can continue their experience on this PlayStation 4 version of the game by transferring the save data across. Those that do transfer content across will unlock new bond points and outfits depending on the level of the characters in the save data. Marvelous Europe have also gone on to confirm that ‘exact’ details of the Limited Edition ‘Decisive Edition’ which is exclusive to the Marvelous Games store. The Legend of Heroes: Trails of Cold Steel will be available for the PlayStation 4 on the 29th March 2019 within Europe, while in North America the game will be released on the 26th March 2019.